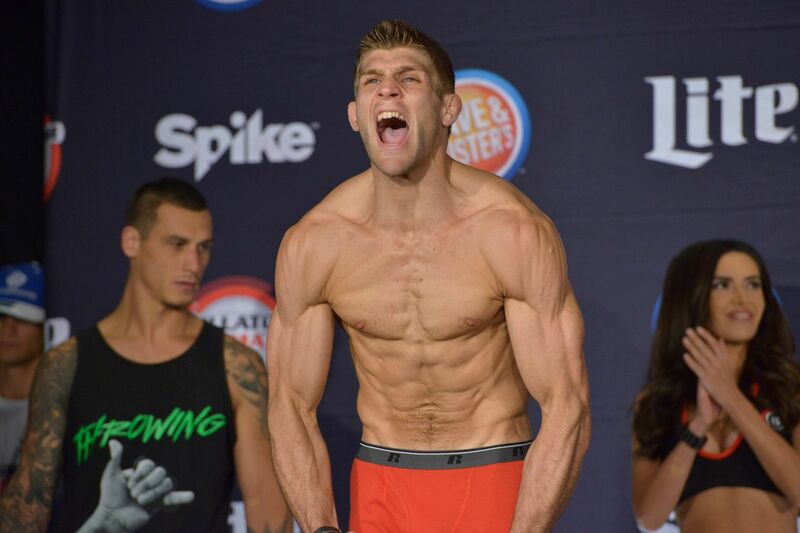 Brent Primus has a date for his next Bellator fight. The undefeated lightweight, who holds a 4-0 record under the Bellator banner, is set to take on Gleristone Santos in the main card of Bellator 153 in Uncasville, Conn., on April 22, sources told MMAFighting.com. Primus (6-0) scored the biggest win of his MMA career last August, defeating Derek Anderson via split decision. The 30-year-old lightweight finished his five previous opponents, including four submissions. Santos (27-5) looks to get back on track after having his nine-fight winning streak snapped by John Teixeira in his Bellator debut. “Toninho Furia” finished his opponent in 15 of his 27 wins, with nine knockouts and six submissions. Bellator 153 takes place at the Mohegan Sun Arena and features the debut of former UFC lightweight champion Benson Henderson against Bellator 170-pound kingpin Andrey Koreshkov.